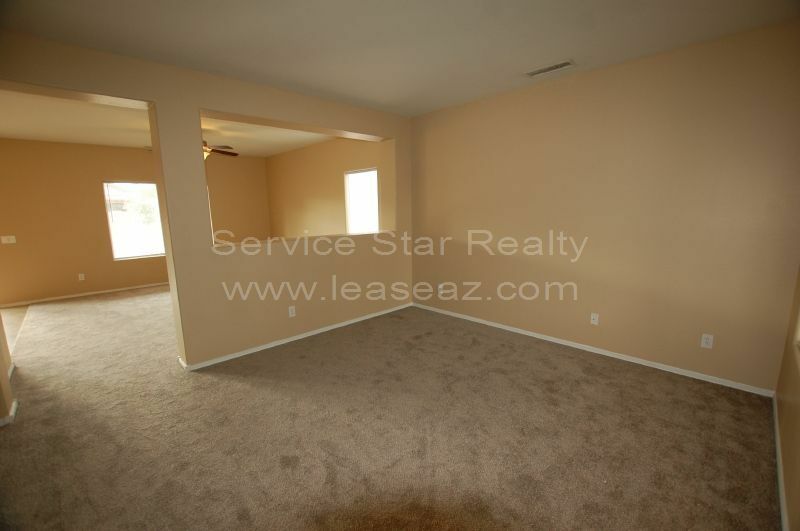 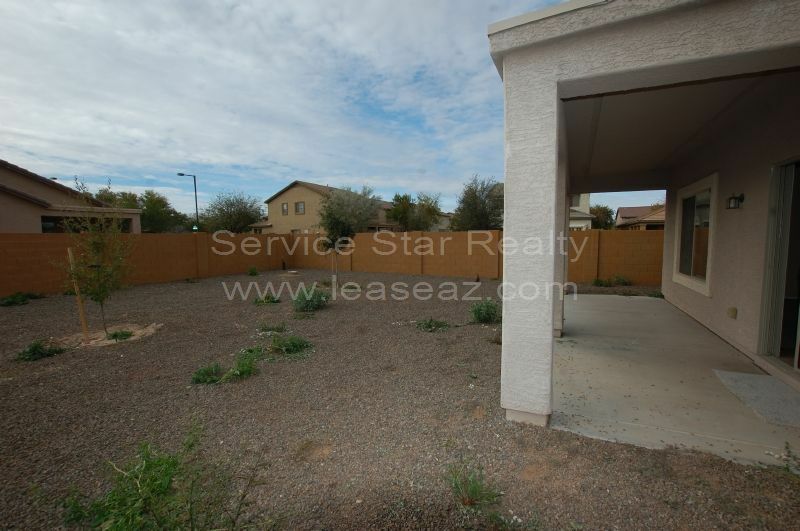 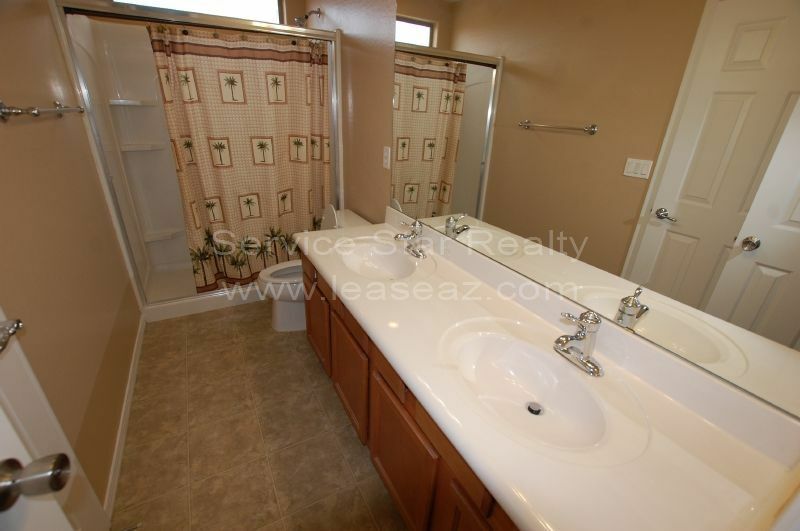 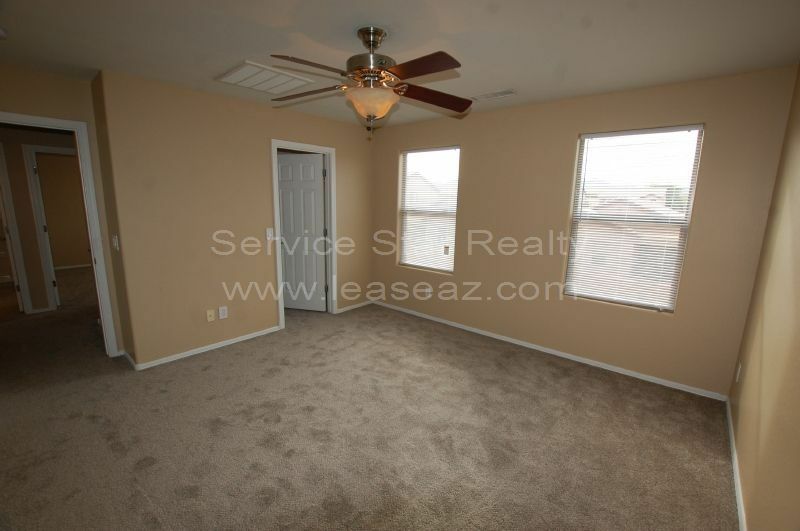 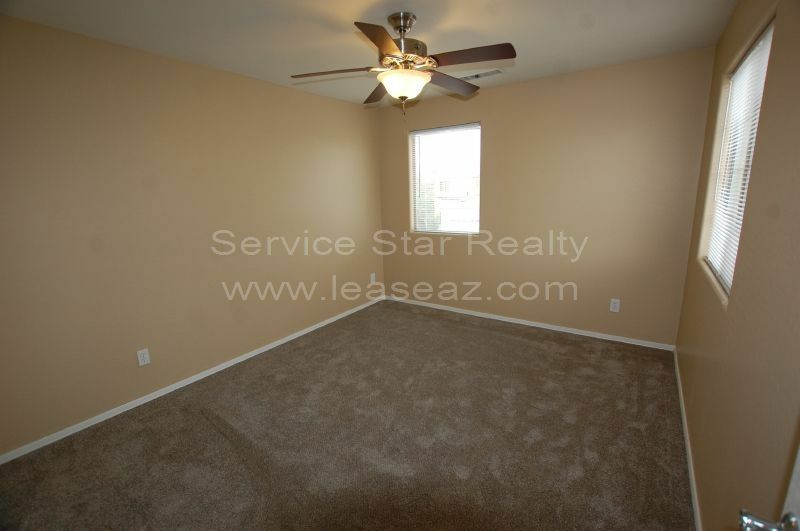 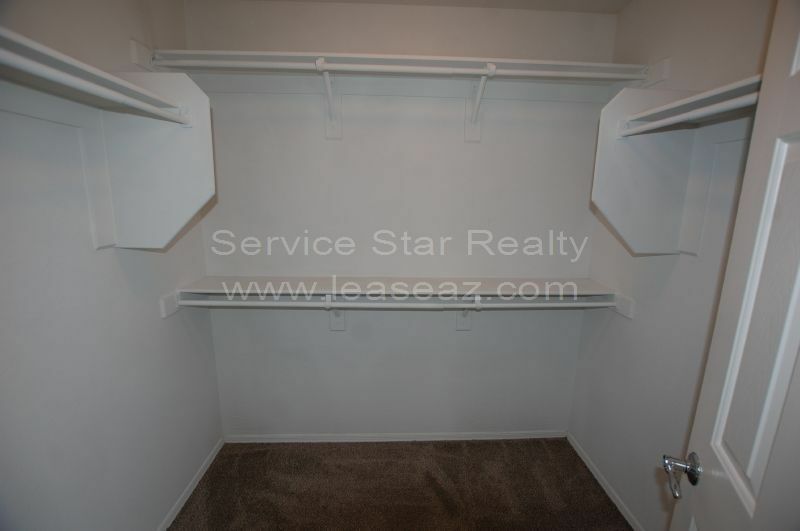 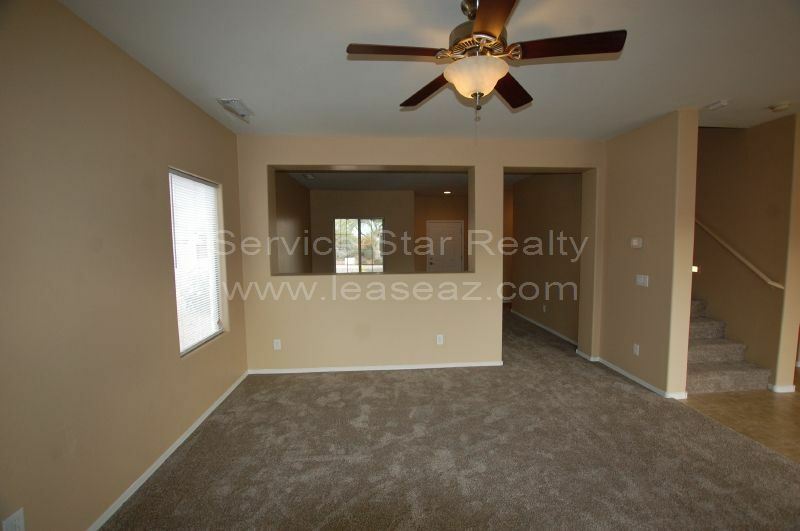 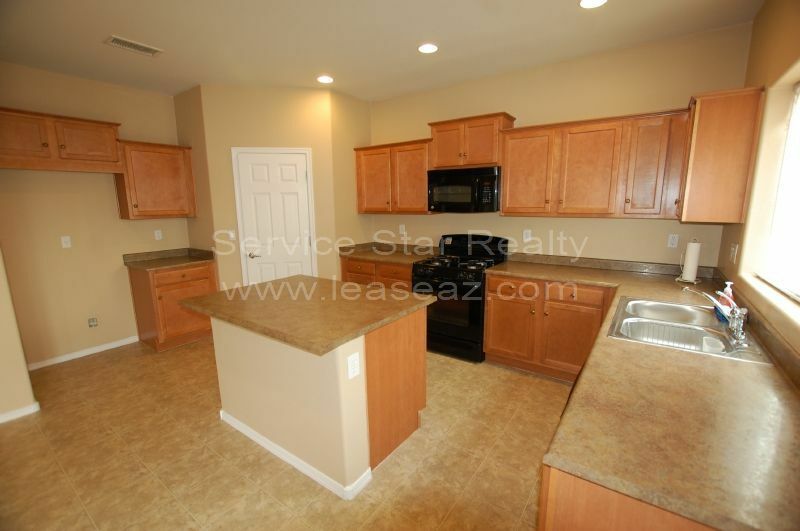 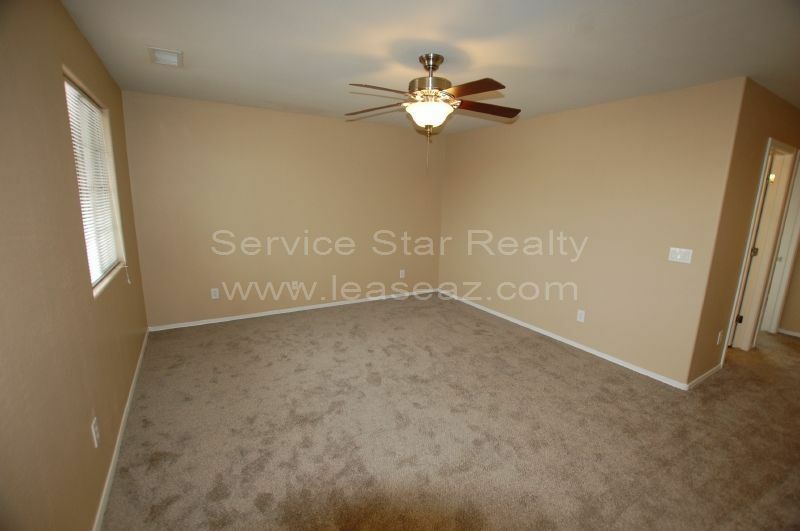 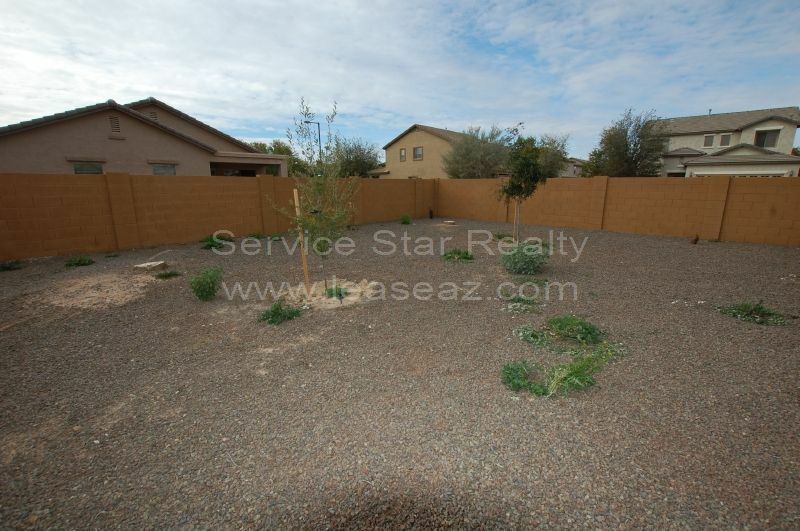 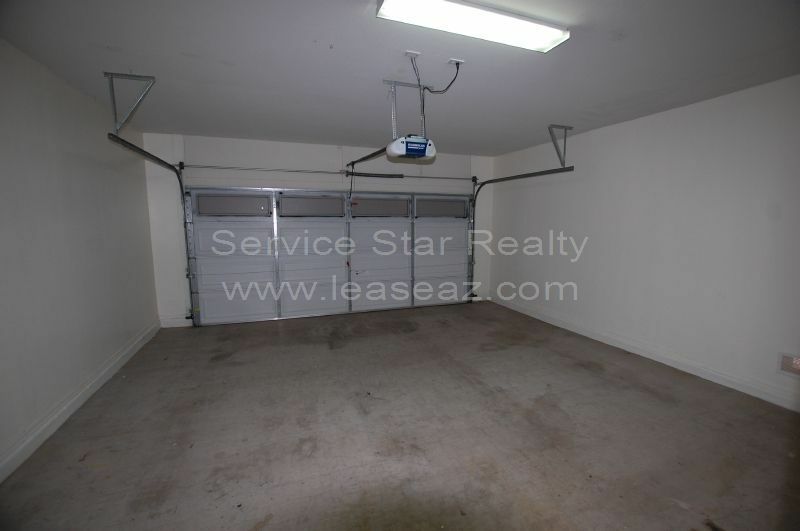 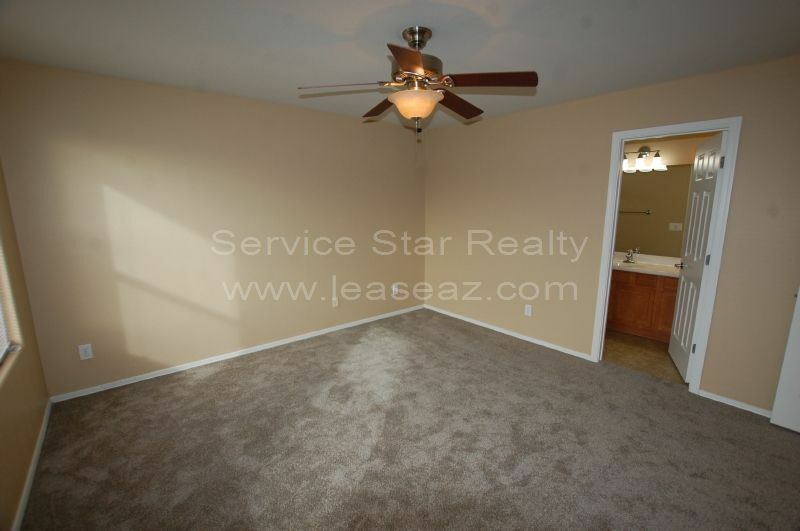 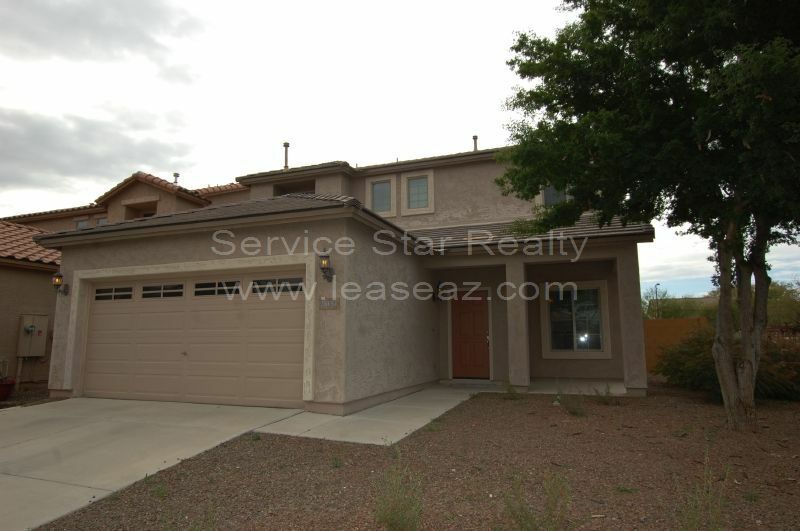 Super 4 bedroom in Buckeye! 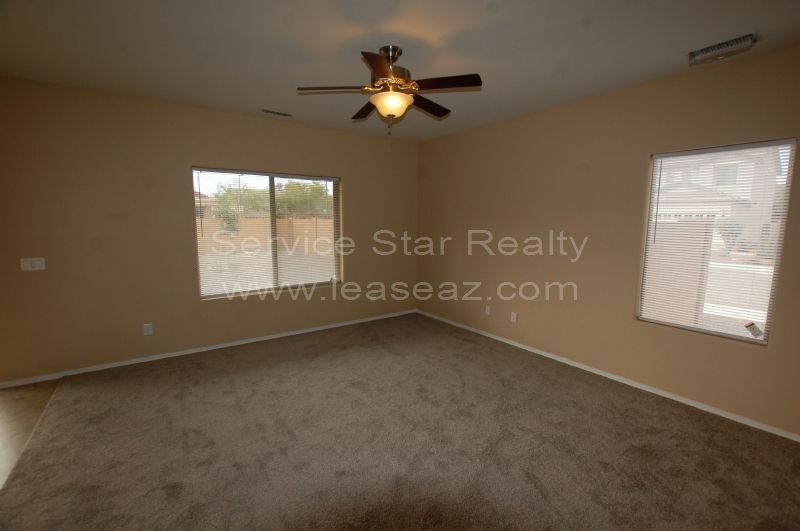 Two Weeks Free Rent! 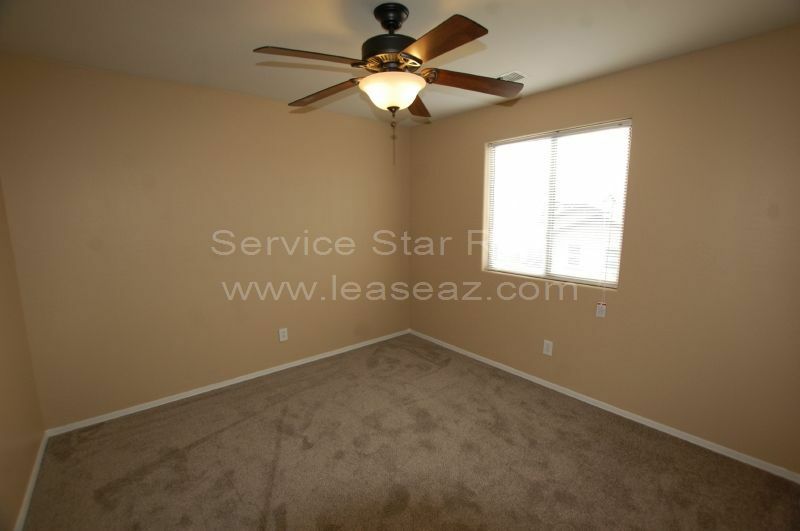 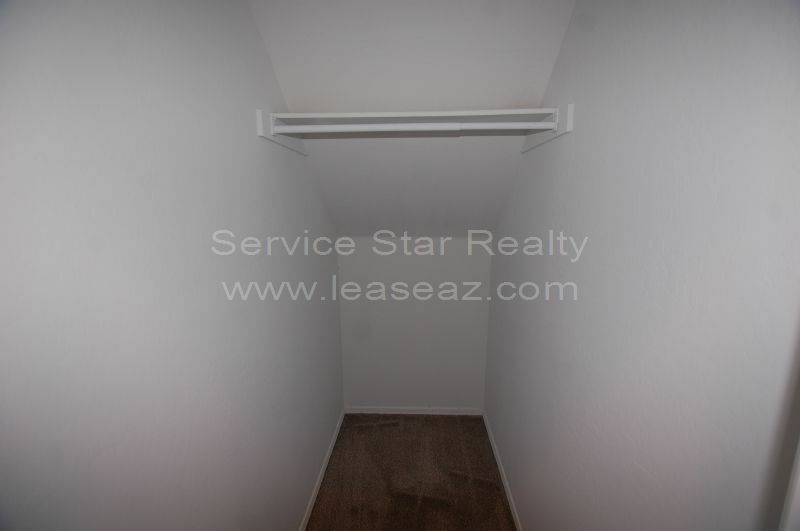 Move-In Special:Two Weeks Free Rent! 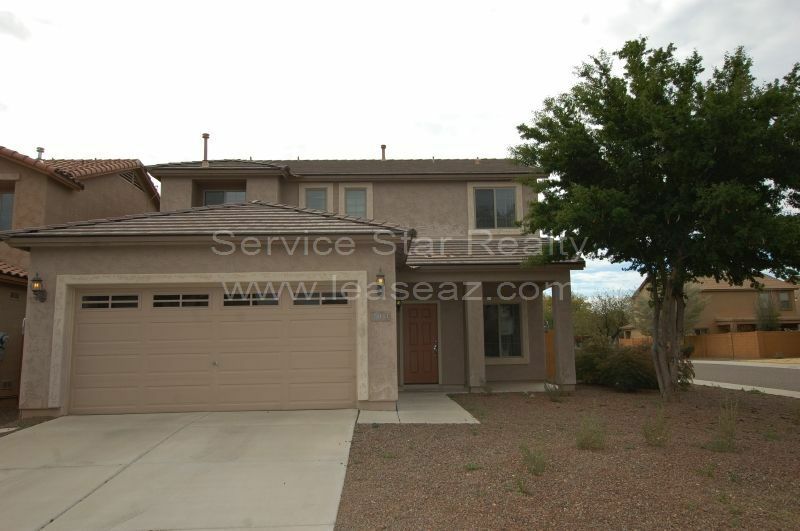 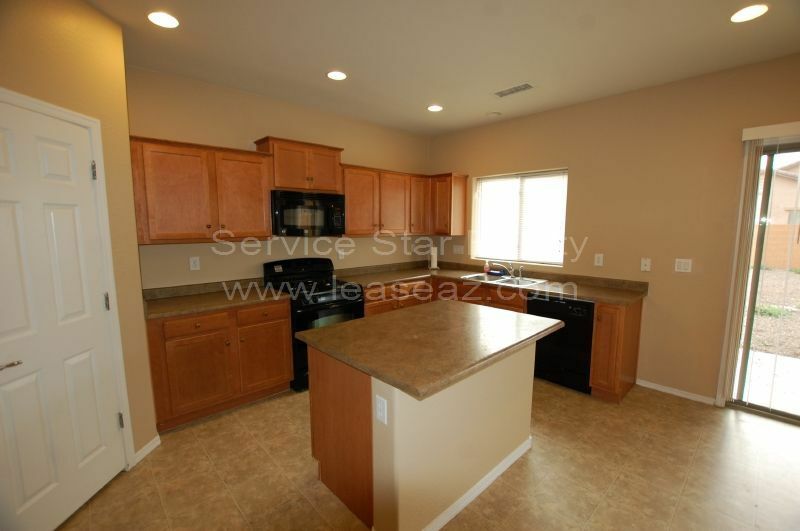 Enjoy gorgeous mountain views in this newer built 2007 2 story home with 3 bedrooms, loft, 2.5 baths, living room, family room and nice sized kitchen with gas stove, island, 2 car garage, desert landscaping front & back, and covered patio. 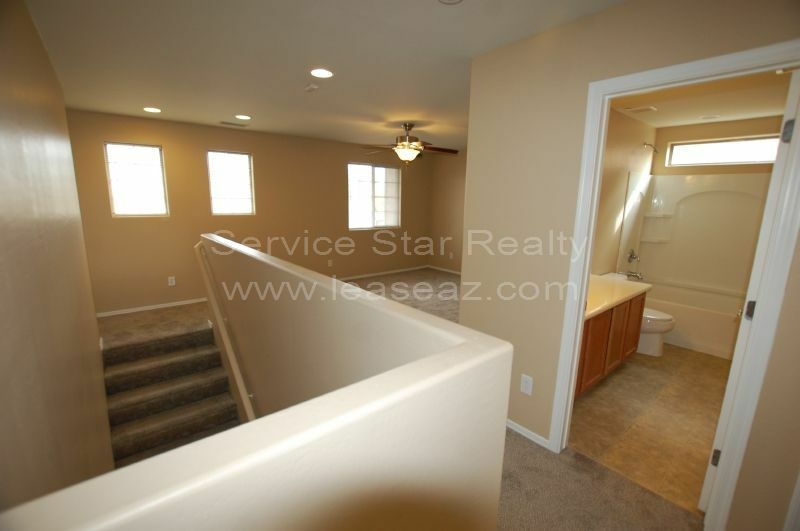 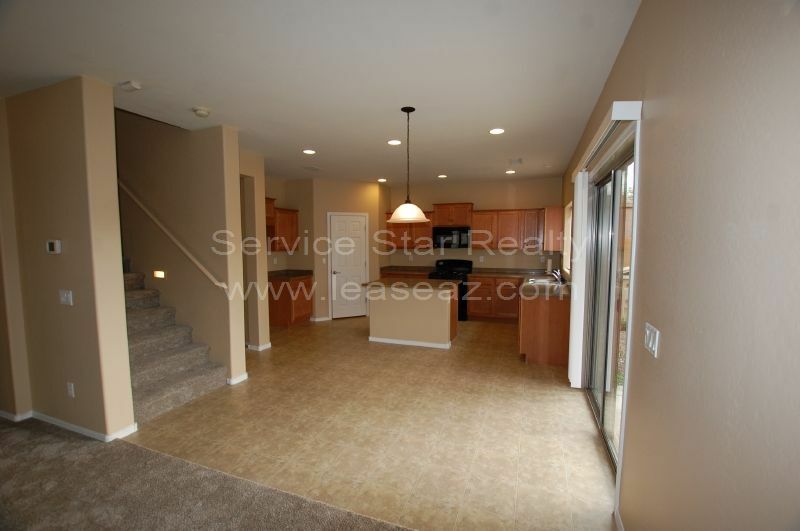 Wonderful floorplan with 2nd floor stairs in back of home right off the kitchen & family rooms. 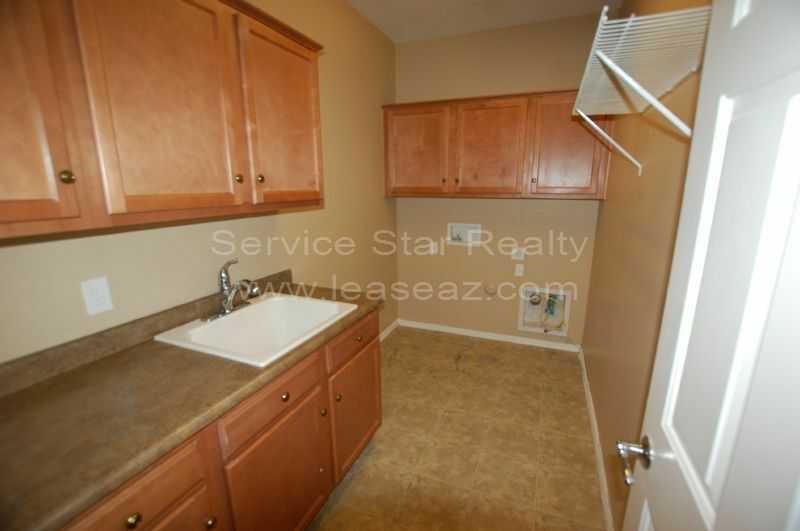 Laundry room features sink and lots of cabinets. 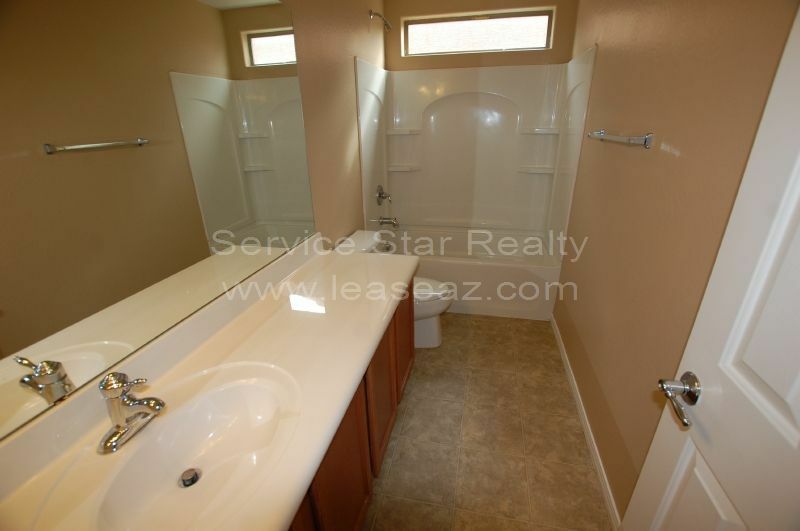 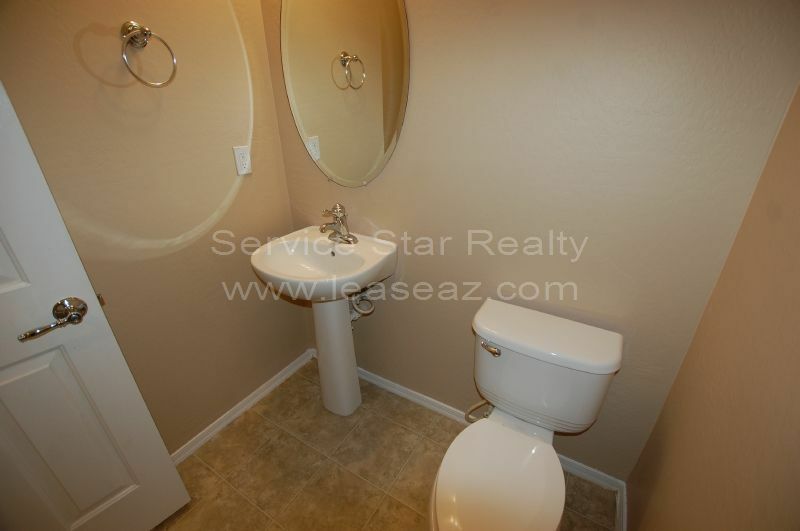 Located around the corner from the beautiful Festival Foothills park, close to elementary school.